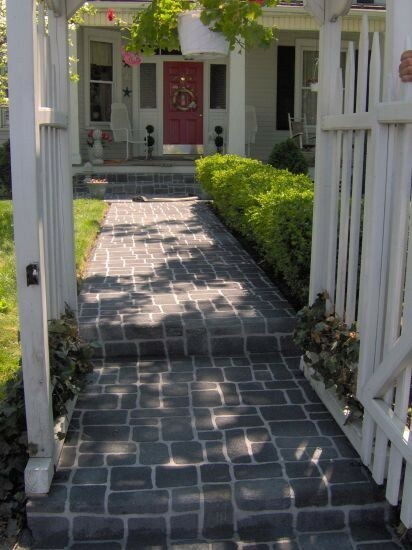 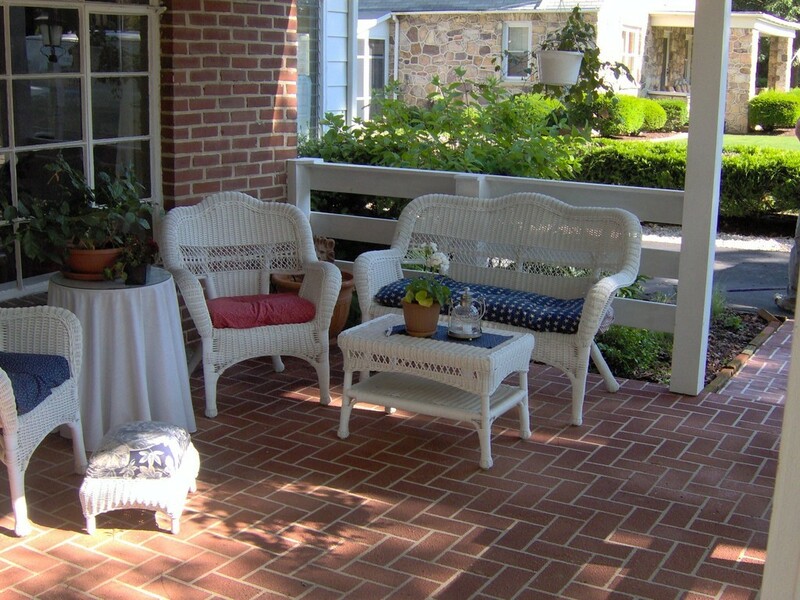 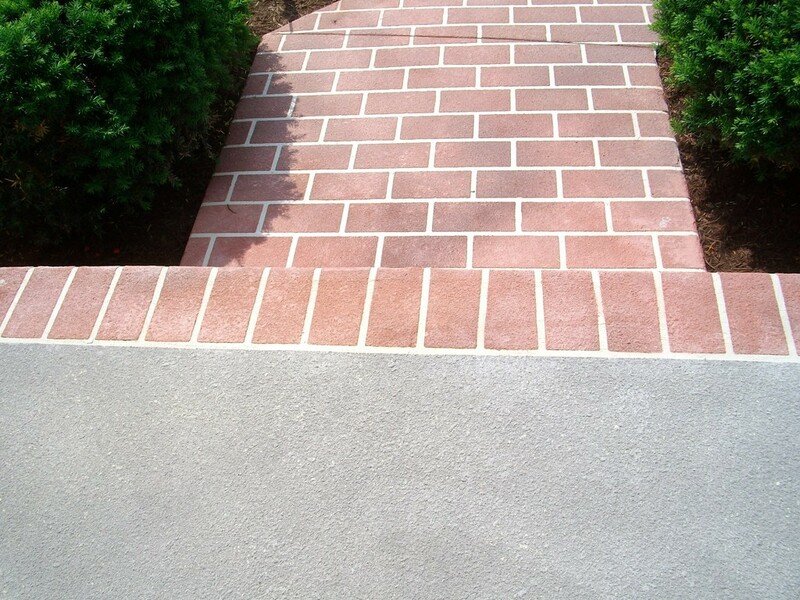 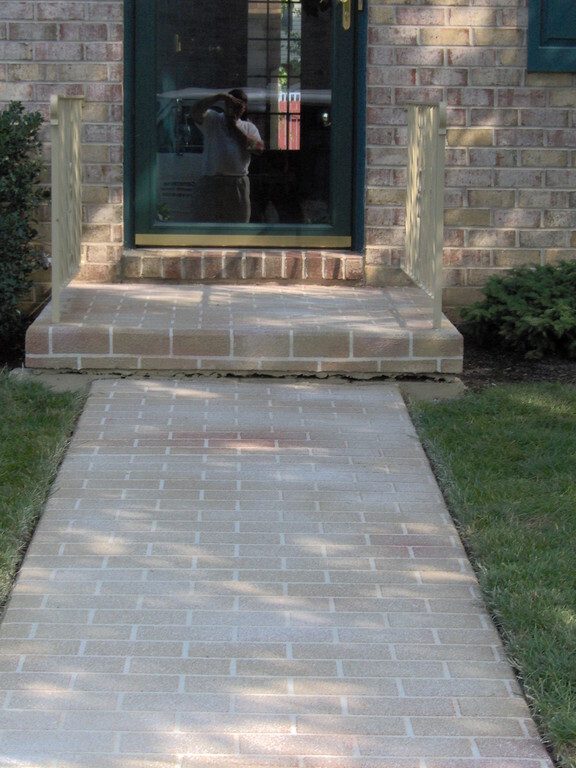 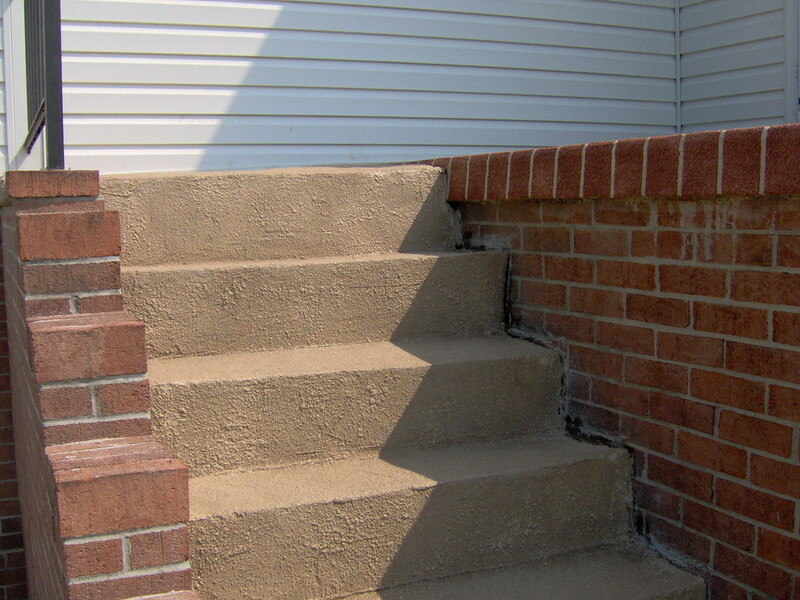 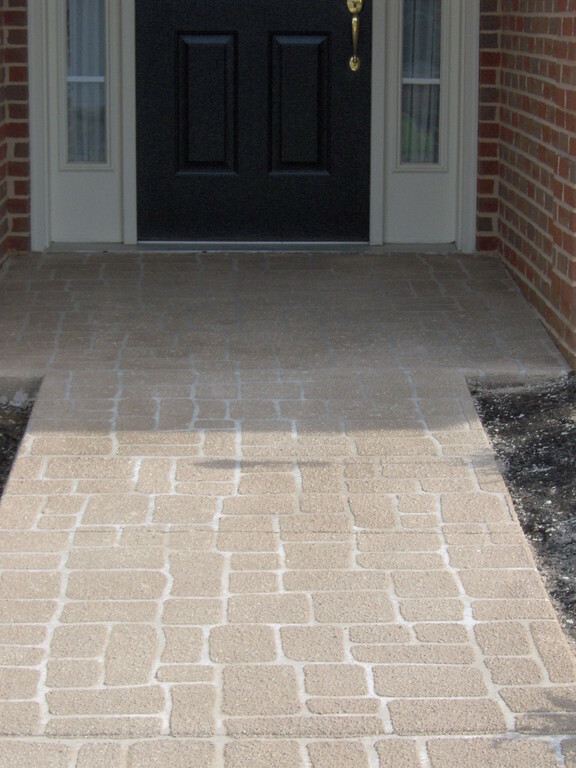 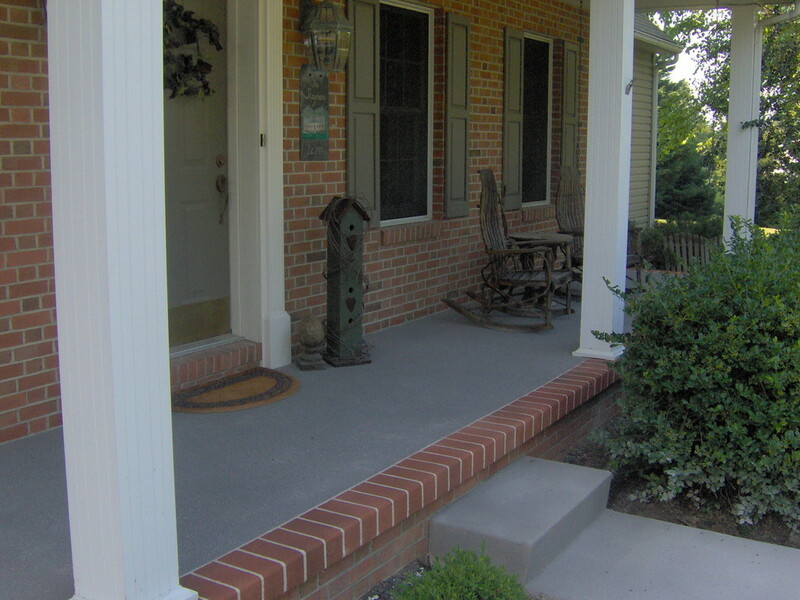 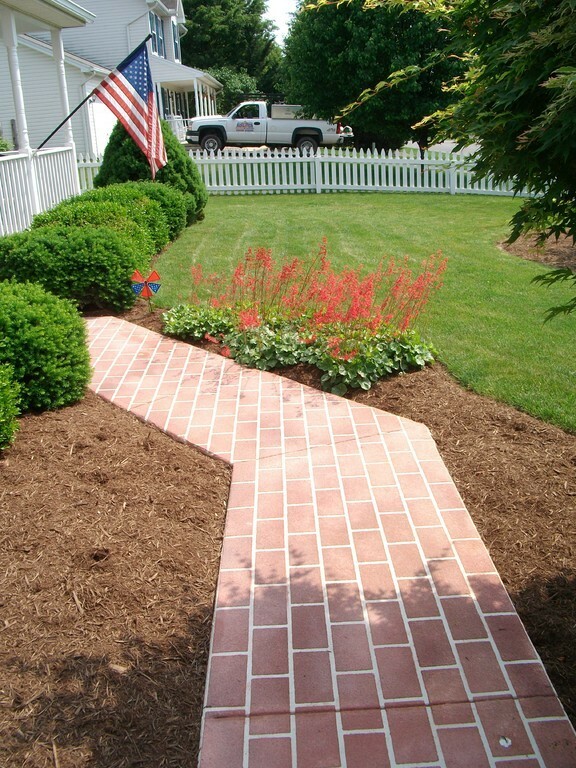 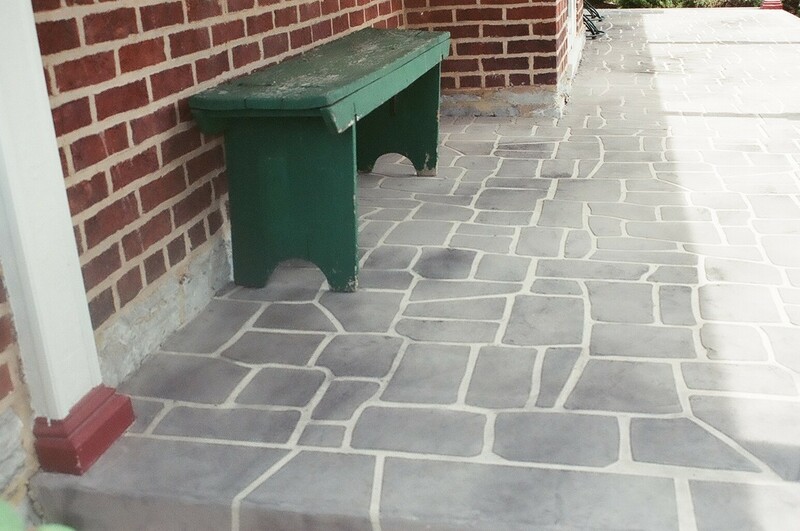 A COBBLESTONE ENTRYWAY OR BRICK PATIO WITHOUT STONEWORK OR MORTAR HASSLES. 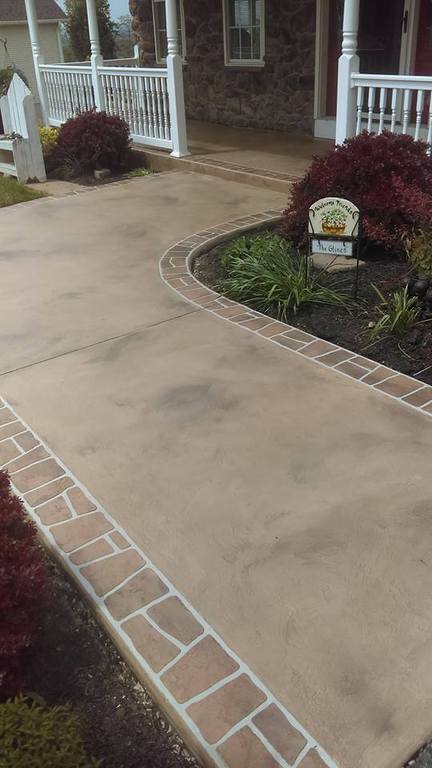 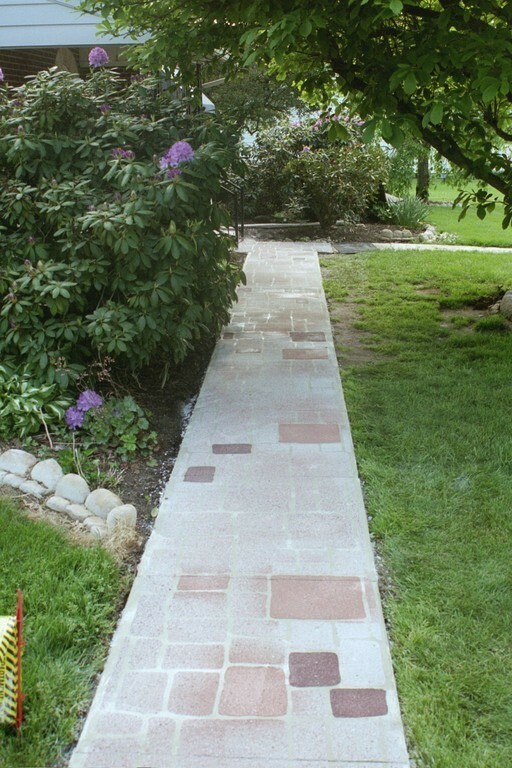 A FLAGSTONE DRIVEWAY AND SIDEWALK COMPLETED IN LESS THAN HALF OF CONVENTIONAL TIME. 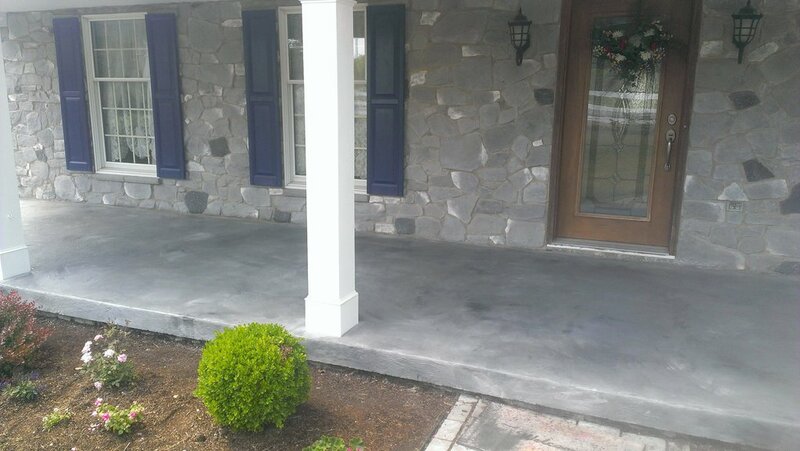 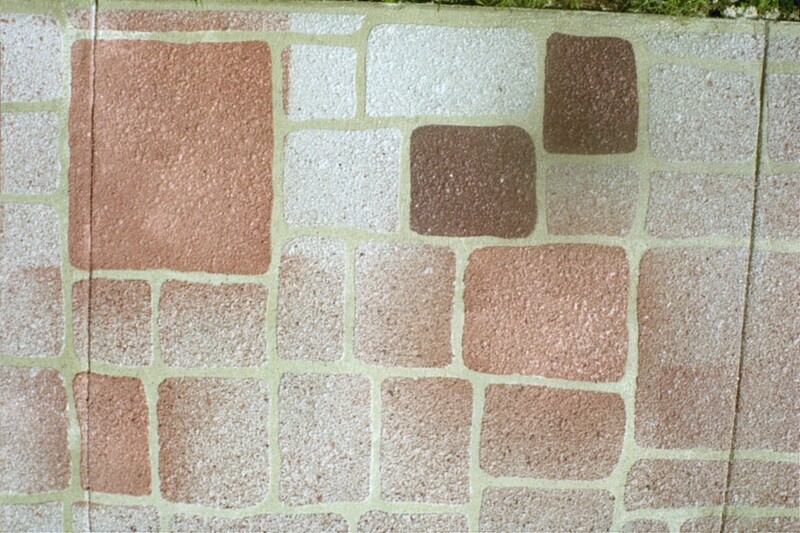 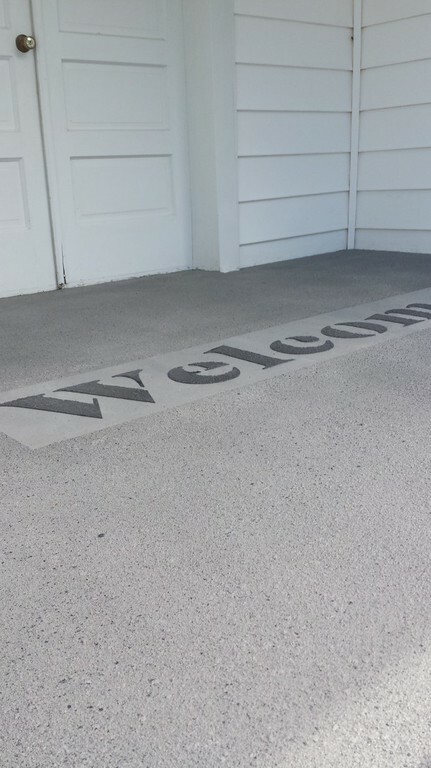 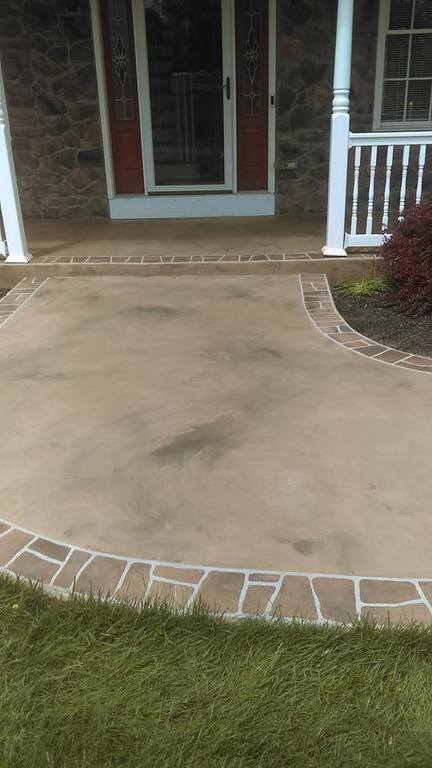 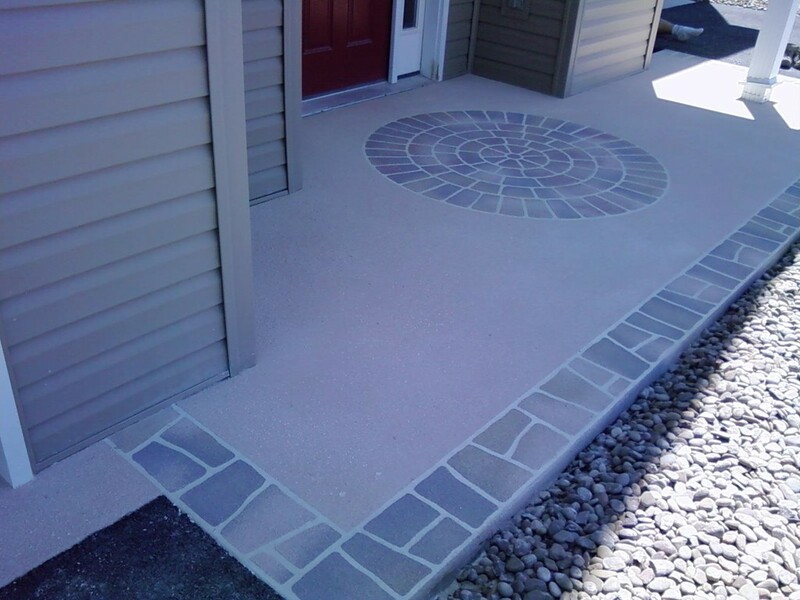 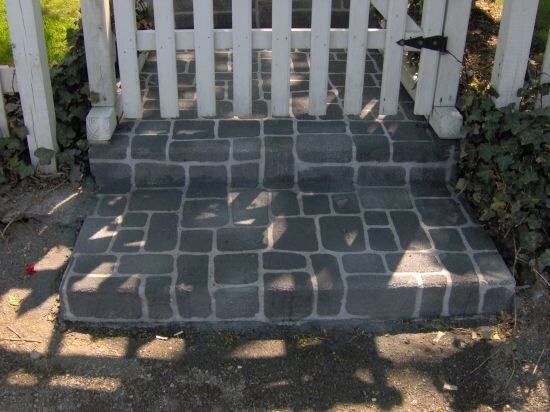 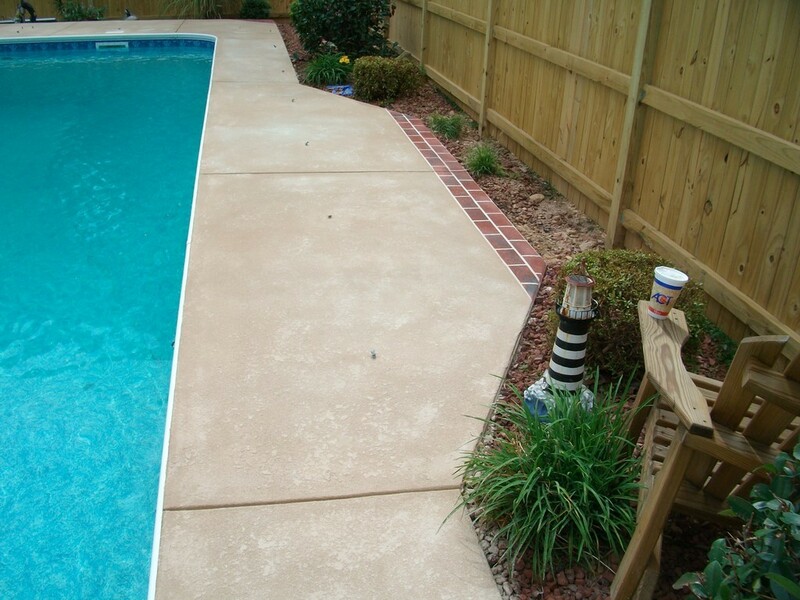 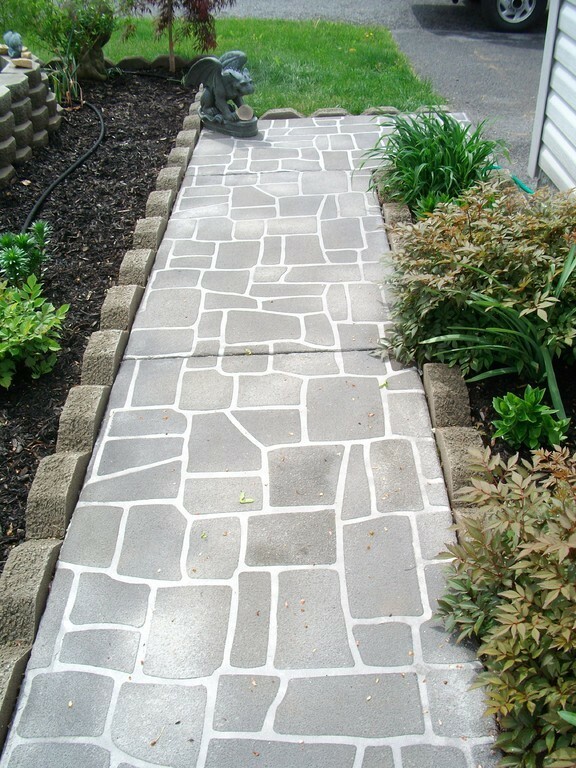 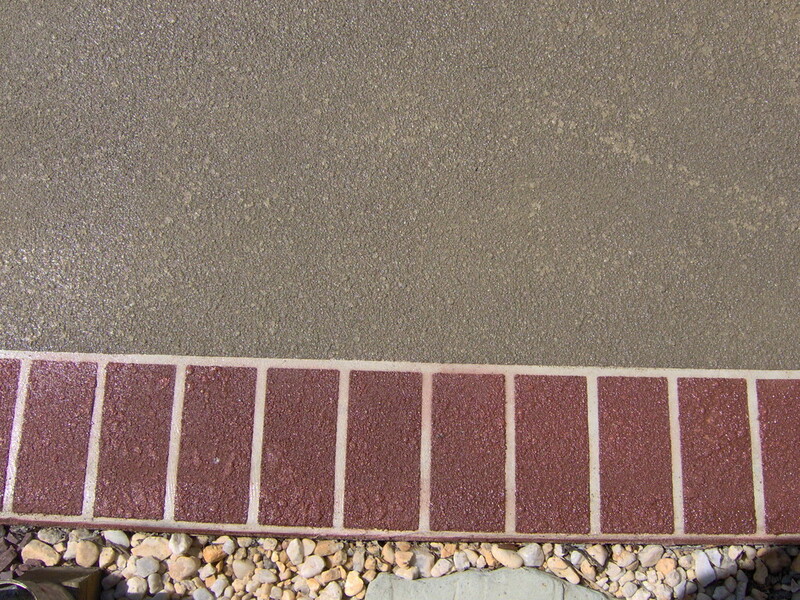 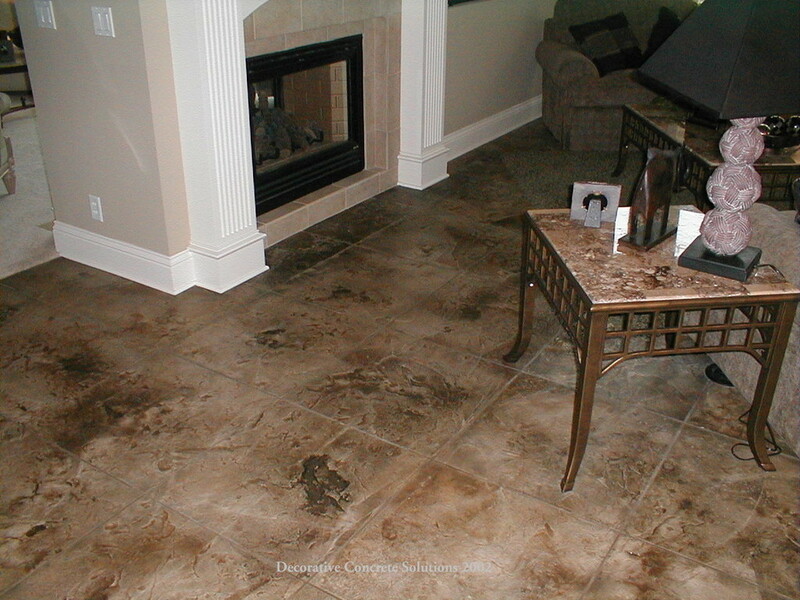 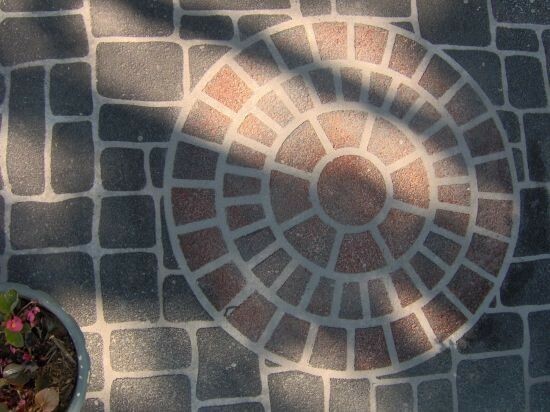 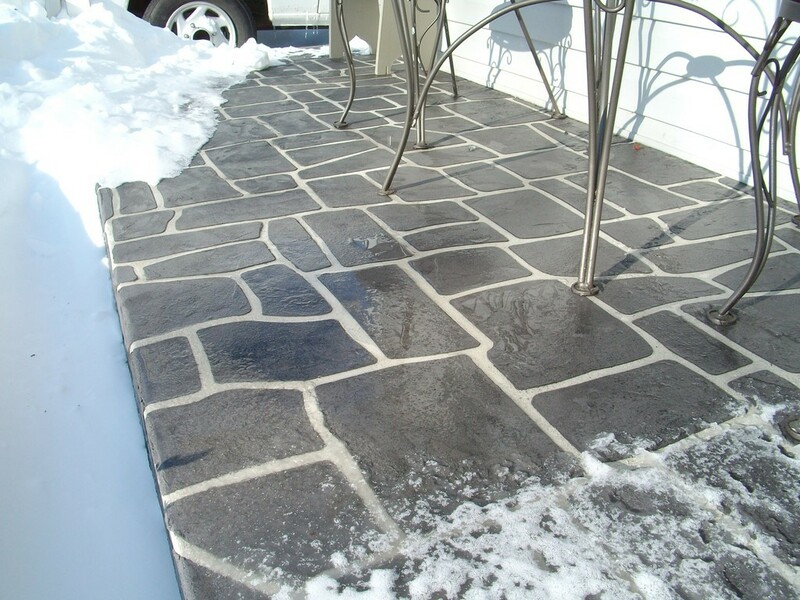 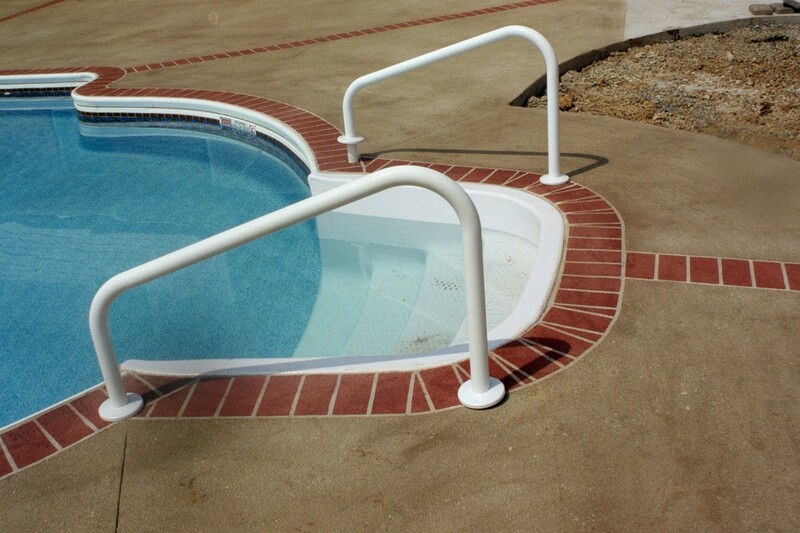 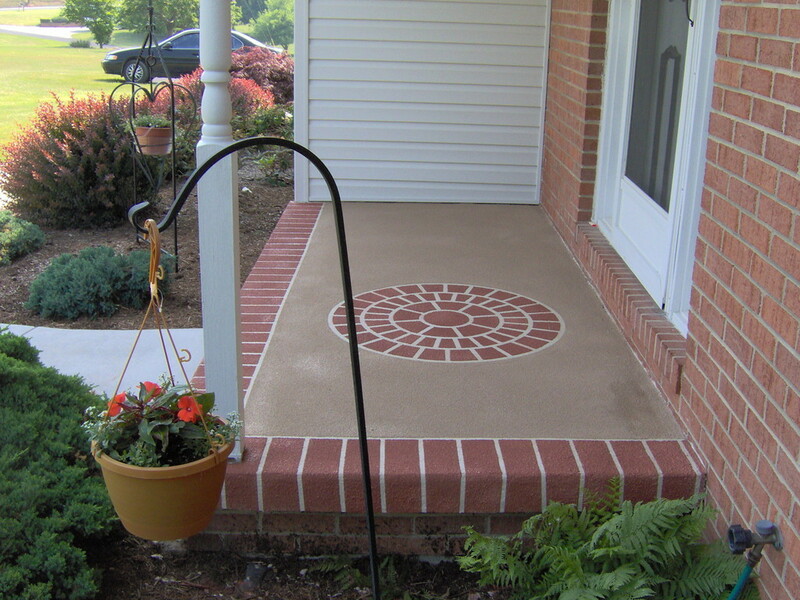 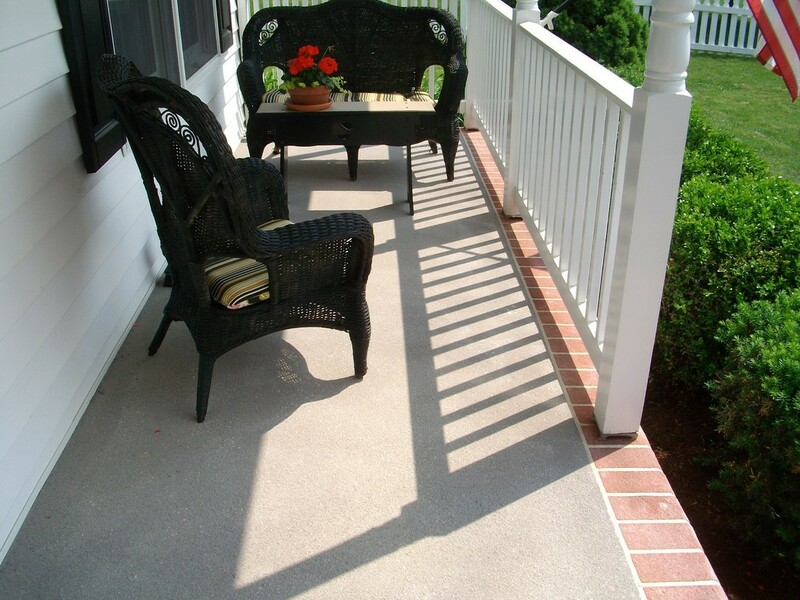 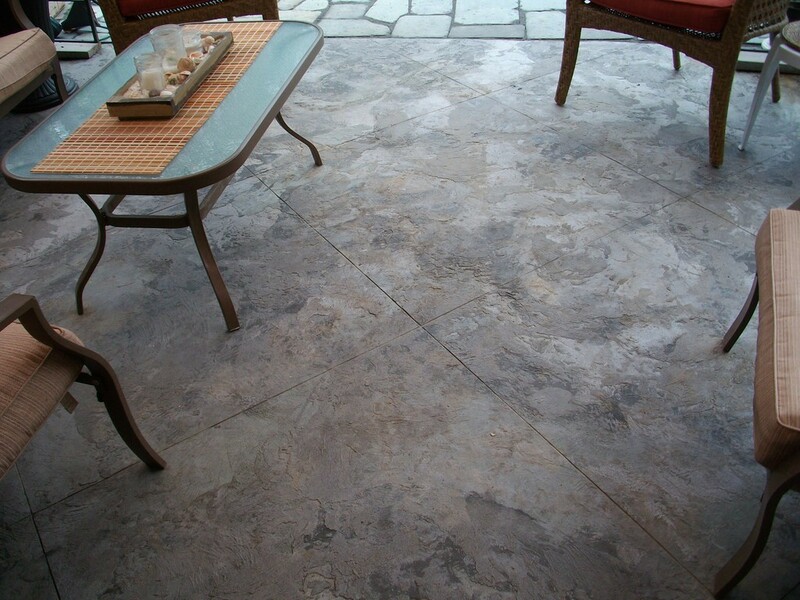 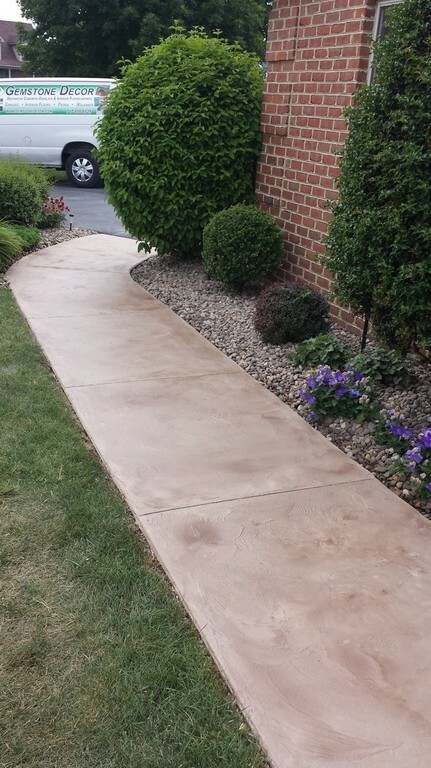 CONCRETE OVERLAYS ALLOW YOU TO CREATE THESE BEAUTIFUL AND NATURAL-LOOKING SURFACES ON EXISTING CONCRETE AT LESS COST.